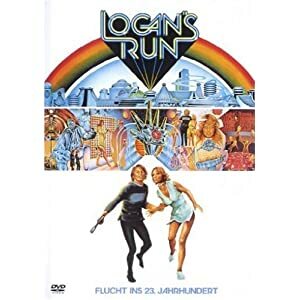 The film “Logan’s Run – Flucht ins 23. Jahrhundert” on DVD, german version. The film is available on this DVD in German and English language. “Logan’s Run – Flucht ins 23. Jahrhundert (German Version)” was released in 2007. 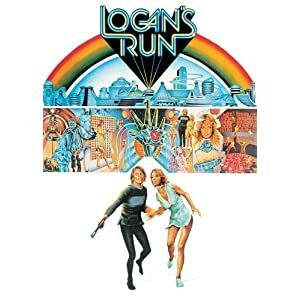 Le film “Logan’s Run – Flucht ins 23. Jahrhundert” en DVD, version allemande. Le film est disponible en Allemand et Anglais sur ce DVD. “Logan’s Run – Flucht ins 23. Jahrhundert (German Version)” est sorti en 2007. 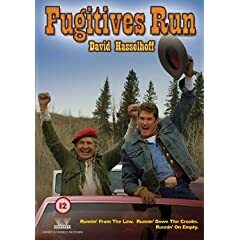 The TV film “Fugitives Run” on DVD, UK version. The TV film is available on this DVD in English only. This version of “Fugitives Run (UK Version)” was released in 2006. Le téléfilm “Fugitives Run” en DVD, version UK. Le téléfilm est disponible en Anglais sur ce DVD. Cette version de “Fugitives Run (UK Version)” est sorti en 2006. 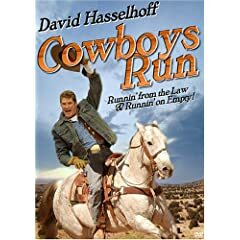 The TV film “Cowboys Run” on DVD, US version. The TV film is available on this DVD in English only. This version of “Cowboys Run (US Version)” was released in 2005. Le téléfilm “Cowboys Run” en DVD, version US. Le téléfilm est disponible en Anglais sur ce DVD. Cette version de “Cowboys Run (US Version)” est sorti en 2005.